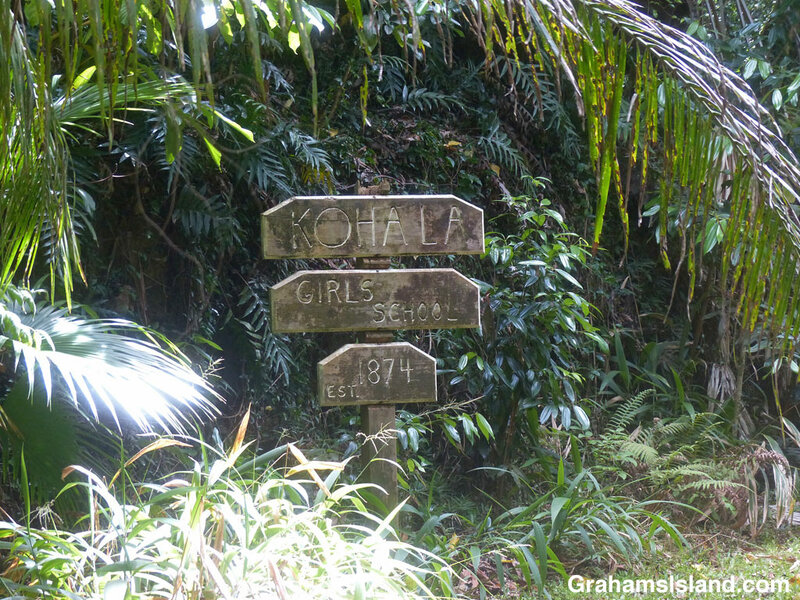 The Kohala Girls’ School was founded in 1874 by Ellen and Elias Bond, missionaries who came to the Big Island from Maine in 1840. It remained in operation until 1955. 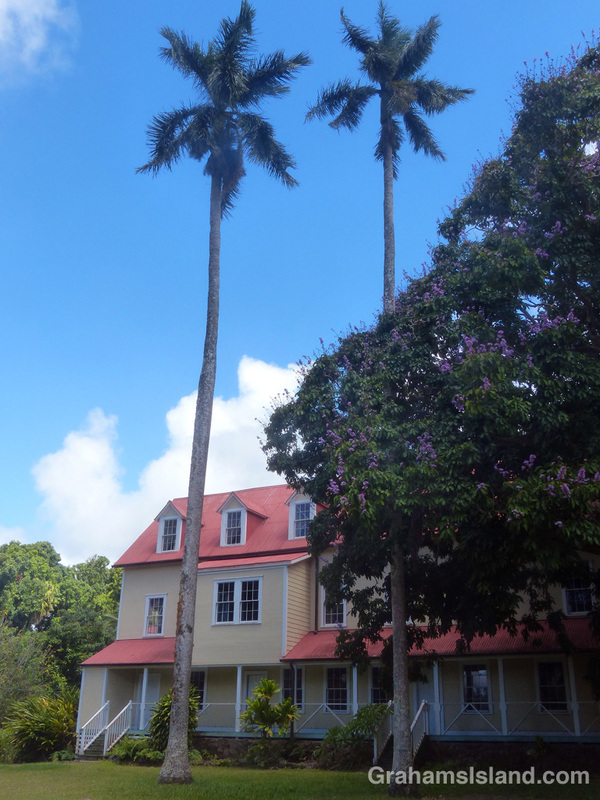 Since then the buildings saw only occasional use, but they are currently being renovated as part of the Grace Learning Center, an educational program of the Kohala Institute. The land managed by the Kohala Institute is called ’Iole and is one of Big Island’s the last intact ahupua’a. An ahupua’a was a land division that stretched from the sea to the mountains, giving those who lived there access to everything they needed for self sufficiency. For more information about Iole and the Kohala Institute, go to kohalainstitute.org.